The UnofficialBMW BB, answers for your BMW questions. Support Unofficialbmw.com :: Download Free Healthy Habits iPhone app! 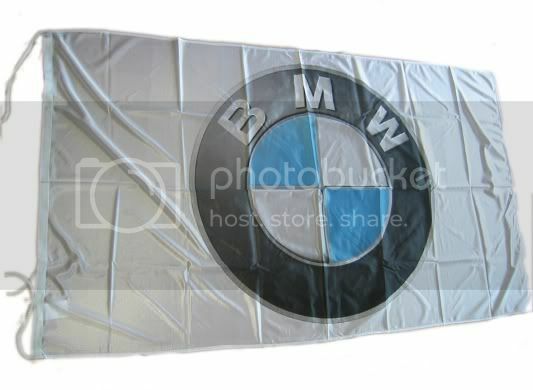 I am selling this new bmw flag color white. The size is 3x5 feet.